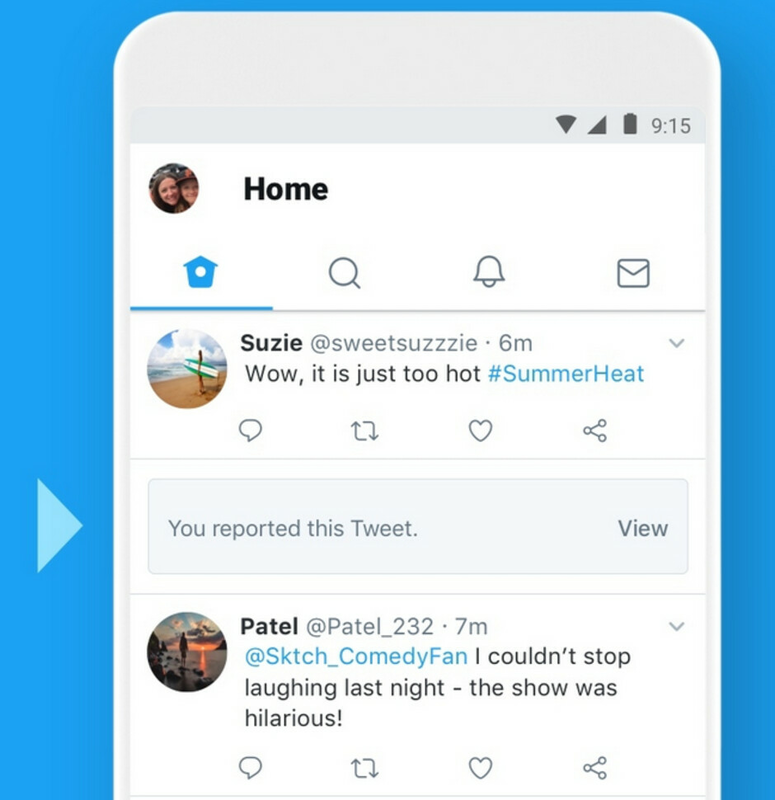 Twitter is making a change to how it deletes a Tweet. 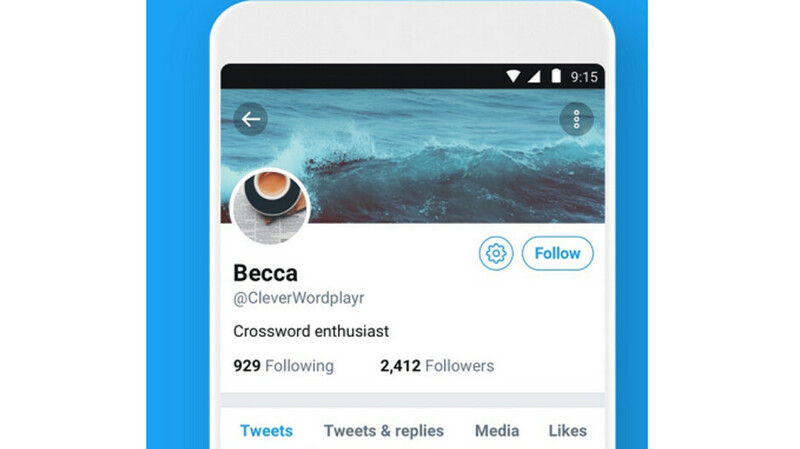 This is being done so that users will know if a deleted message was removed because it violated the Twitter Rules, or was simply deleted by the author. Previously, there was no way to tell what the reason was for a missing Tweet. When the change is made in the coming weeks, a Tweet removed because of a rule violation will be replaced by a notice that reads, "This Tweet is no longer available because it violated the Twitter Rules. Learn more." The message will include a link to the rules and an article that explains how Twitter enforces them (see image at the top of this article). The notice will be seen on the author's profile page and on the tweet in question for 14 days. Twitter users have also been telling the company that once they report a Tweet, they would rather not have to view it again. That makes sense, right? So Twitter will cover up a Tweet that you've reported with a brief, but factually accurate notice that states, "You reported this Tweet." If you want to see it again, tapping on the notice will allow you to do so (see image at the bottom of this article). The new features will arrive soon for those using the Twitter app and the desktop website. If you've been on Twitter lately, you know that it is the digital equivalent of the Wild, Wild, West. That is especially true in the U.S., where the divisiveness of the country can be felt just by scrolling through your timeline. You can expect Twitter to become an even harsher place to visit the closer it gets to the November 6th Midterm election. Poor snowflakes are getting triggered hard recently. Especially after the NPC run. Wow, Twitter, thank you so much for telling us why you removed our tweets, really game-changing.